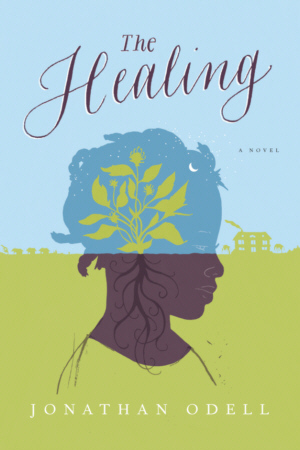 The pre-Civil War South comes brilliantly to life in this masterfully written novel about a mysterious and charismatic healer readers won’t soon forget. Plantation Mistress Amanda Satterfield’s grief over the loss of her daughter crosses the line into madness. She takes a newborn slave child as her own and names her Granada. Troubled by his wife’s disturbing mental state and concerned about a mysterious plague sweeping through his slave population, Master Satterfield purchases Polly Shine, a slavewoman with the reputation as a healer. But Polly’s sharp tongue and troubling predictions cause unrest across the plantation. Complicating matters further, Polly recognizes “the gift” in Granada, the Mistress’s pet, and a domestic battle of wills ensues. Rich in mood and atmosphere, THE HEALING is the kind of novel readers can’t put down—and can’t wait to recommend once they’ve finished.